AirAsia X has painted its newest A330-300 with a message to Malaysian authorities to allow it rights to fly to Sydney. Named Southern Xross, the aircraft has been painted with the ‘Liberate Sydney. End the monopoly’ message and also features a silhouette of the Sydney Opera House. The Malaysia based carrier has been denied permission to fly from Sydney by the Malaysian government, despite receiving the green light from Australian authorities, which it says has been to protect Malaysia Airlines from further competition on the route. 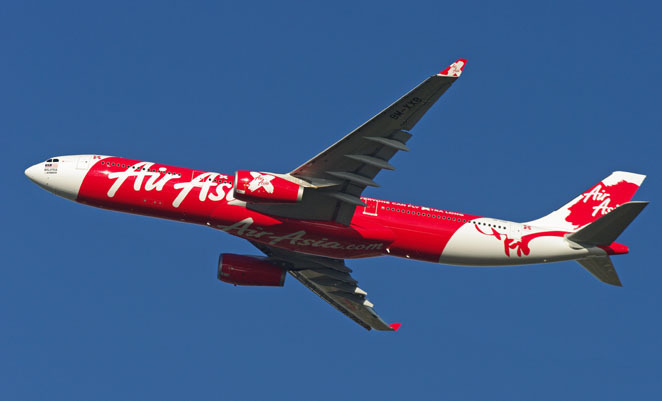 “There is an immense demand for capacity on that route but the only thing holding us back from launching direct services is government approval from Malaysia,” AirAsia X CEO Azran Osman-Rani said. AirAsia X currently flies to Melbourne, the Gold Coast, and Perth to Kuala Lumpur.